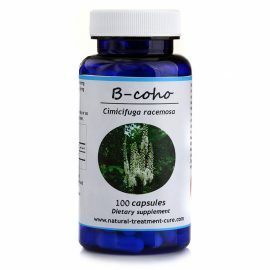 C-lub product is 100% natural product. 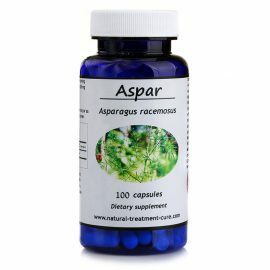 The pack contains 100 capsules of Convolvulus Arvensis or Field Bindweed leaves. Bindweed – Convolvulus Arvensis is very destructive to all types of cancer .several scientific researches have proven its efficacy in eradicating cancer. 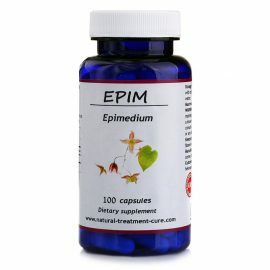 The product is also used as a protection from cancer by those who are more likely to have cancer. C-lub product is considered safe, except in certain cases (see warnings!). For more information, please read below. C-lub Product is a natural product certified by the Local Ministry of Health and holds a GMP Certificate. The product is packed according to the World strict conditions for safety, health and hygiene. It holds the ISO-9001 Certificate and the ISO-22000 Certificate. The product has a USA FDA registration number. 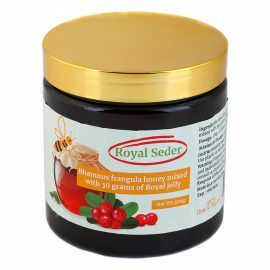 Note that this product is exclusive to ”Hekma Center” and can be purchased through our website and Amazon website from all over the World. Note: bottle comes in 3 different colors: blue/green/brown. 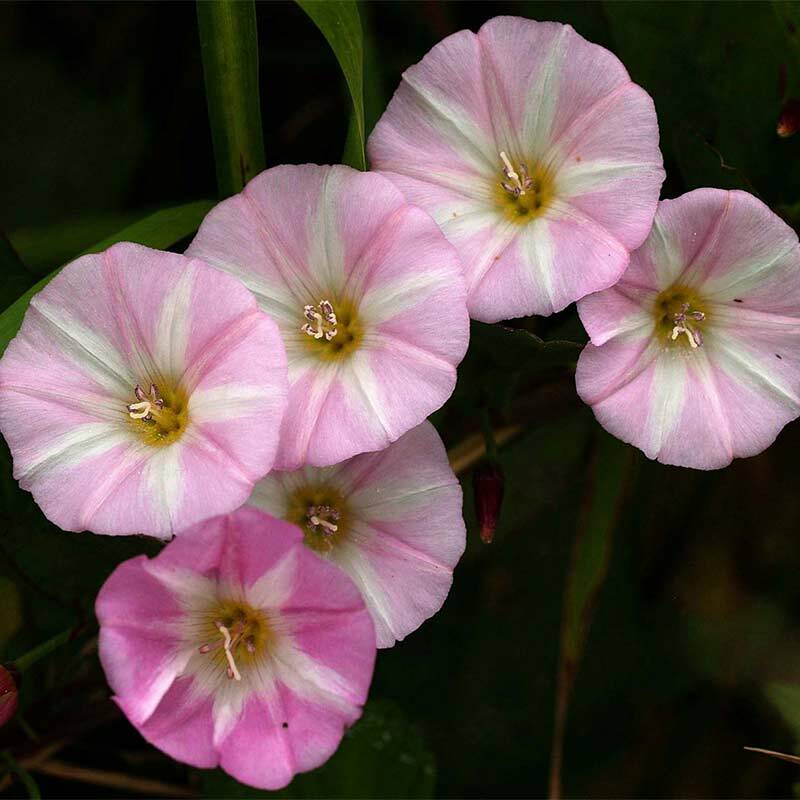 Convolvulus Arvensis grows all over the World. It is commonly found in the fields damaging crops by wrapping itself around the plants. 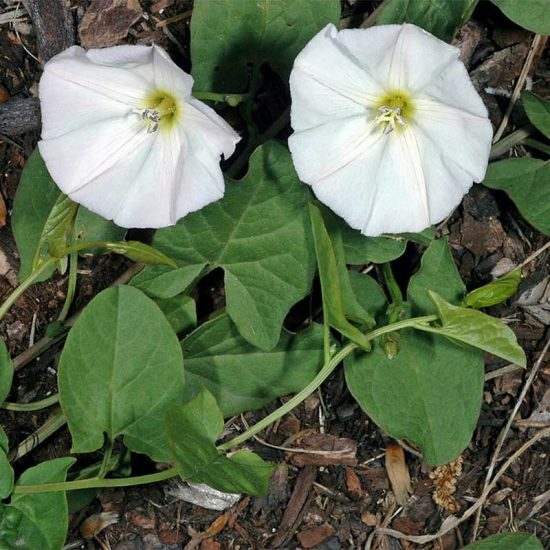 Bindweed – Convolvulus Arvensis was used for hundreds of years by Native American Indians to treat tumors. 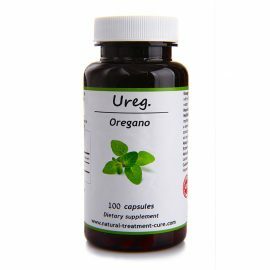 It has shown powerful angiogenesis inhibiting properties. The production of new blood vessels is crucial for tumor survival and growth. Without the arrival of blood to the cancer cells, they shrinks die. Bindweed is also an immune stimulator, it increases lymphocyte production. 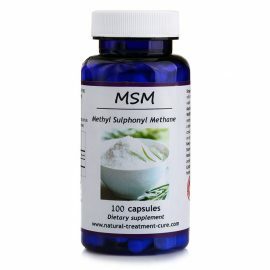 By increasing these natural killing cells, it helps the immune system in fighting cancer cells. There is numerous scientific researches on Bindweed – Convolvulus Arvensis anti-tumor effects on many types of cancer, starting from lung cancer, which has shrunk by 77% due to the use of Bindweed. Bindweed plant – Convolvulus Arvensis is non-toxic up to the amount of 20gr per 1kg body weight. for cancer patients of different tumors, especially for lung cancer patients. 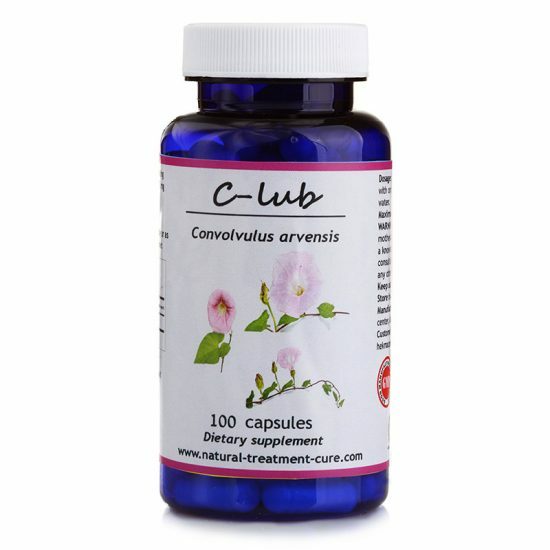 as a prophylaxis of different types of cancer, since Convolvulus Arvensis is considered a tonic for the immune system. 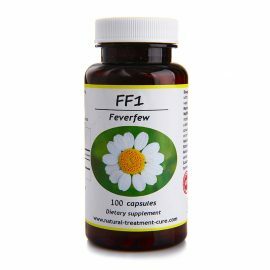 as an anti-bacterial and anti -fungal against a broad spectrum of microbes like E. Coli, Salmonella, and Candida albicans. 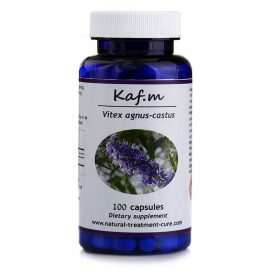 to calm the nerves; however, it should be used with caution in treating depression, anxiety and stress. 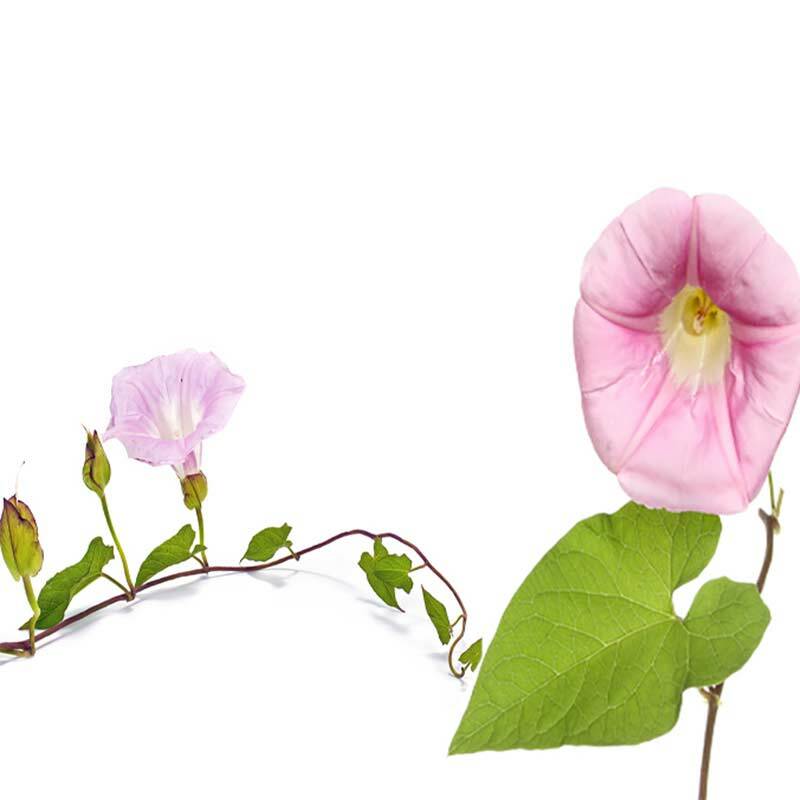 C-lub product – Bindweed is contraindicated for pregnant and breast feeding women. C-lub product – Bindweed is contraindicated for heart patients because it disables the growth of new blood vessels. C-lub product – Bindweed is contraindicated for patients after a surgery to enable a growth of new blood vessels, for faster wound healing. C-lub product – Bindweed is contraindicated for any patient with open, not yet healed wounds and for colitis and Crohn’s disease patients. 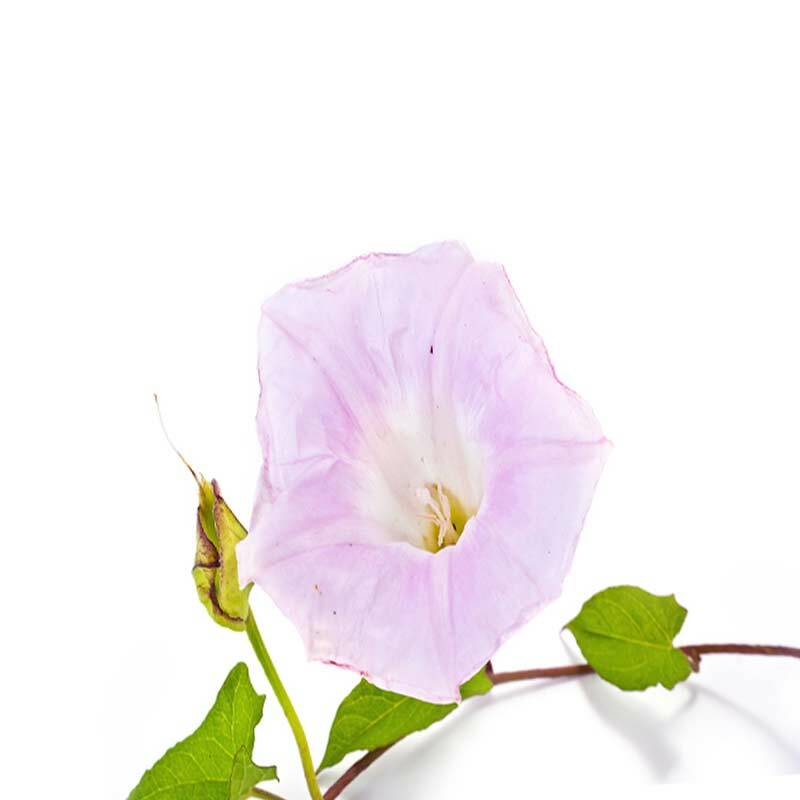 C-Lub product -Bindweed is safe for use and does not have any side effects.